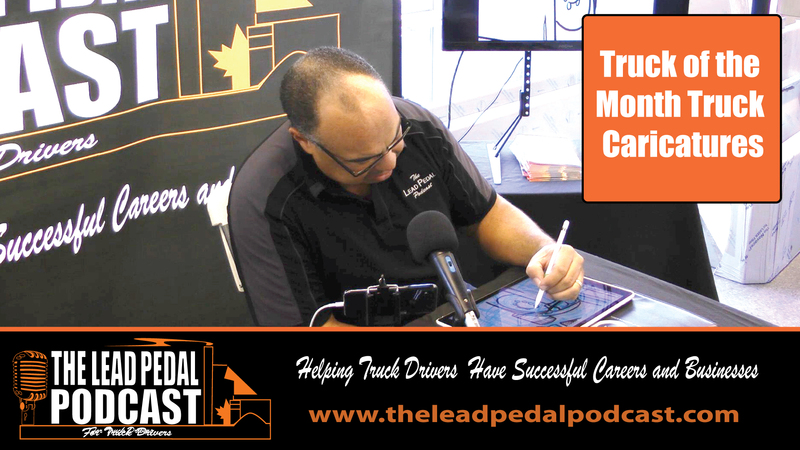 What does The Lead Pedal Podcast mean? The Lead (pronounced - Led) stands for acceleration or fast-track of your career or business. It is a play on words and we certainly are not here promoting speeding in the industry. We are hoping this information will help you become a professional driver faster than if you didn’t know about many of these topics. Are you enjoying the show? If so we would appreciate you leaving us a rating and review on iTunes or on your favourite podcast platform. The show is available at www.theleadpedalpodcast.com , ITunes, Stitcher, Spotify, Tunein, iHeartradio, SoundCloud, and other popular podcast platforms. Thanks for listening.